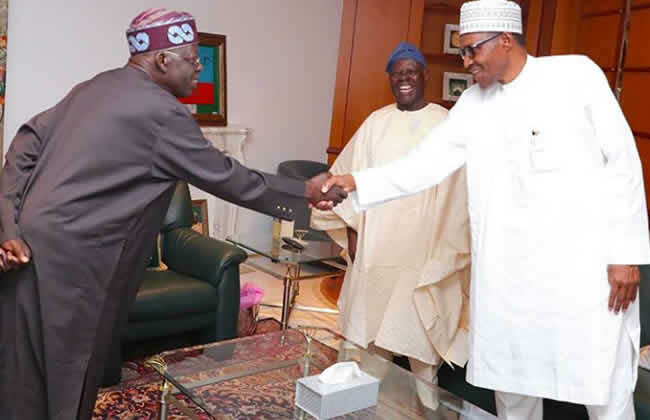 President Muhammadu Buhari of the All Progressives Congress (APC) has won the presidential election in Kogi State having polled overall votes of 285, 894 to defeat his main challenger, Alhaji Atiku Abubakar who polled 218,207 votes. 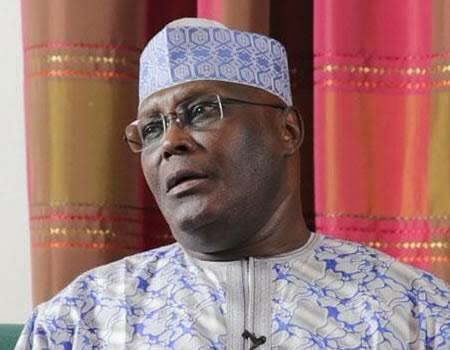 The presidential results declared by the Kogi State Collation Officer, Prof Michael Adikwu of the University of Abuja, showed that Buhari won in 14 out of the 21 LGAs of the state while Atiku won in seven. 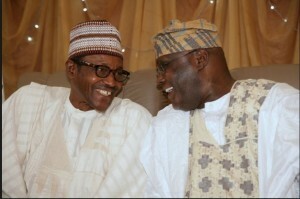 Buhari led Atiku with a wide margin of 67,687 votes. In a related development, the Kogi East Senatorial Election has been declared Inconclusive. 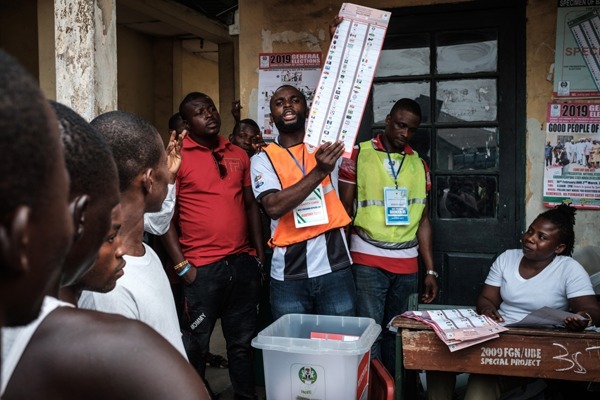 The returning officer, Prof Rotimi Ajayi of the Federal University Lokoja announced the result at the Senatorial collation Centre, Idah as follows; Jibrin Isah Echocho Of APC -113,772, Aidoko Ali Of PDP – 69,131, Victor Adoji Of ADC – 30,696. Prof Ajayi said elections were canceled in 129 polling units therefore, declared the election inconclusive. From the election declared so far in Kogi, PDP has won 1 senate and 1 Reps seat, APC won 2 senates and 7 Reps seats, while ADC won 1 rep seat. 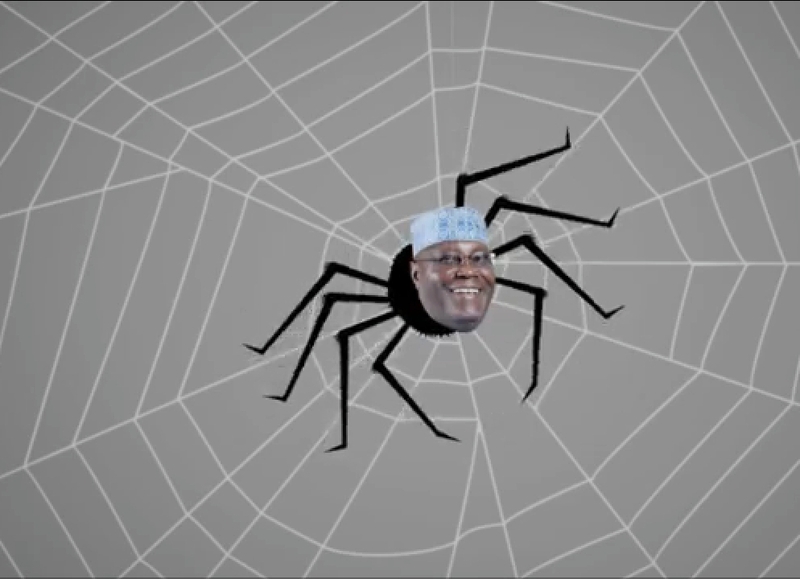 The video which was well crafted for the purpose has a background vocal alleging Atiku’sconnection with several offshore companies with names that have allegedly funneled several billions of Naira out of Nigeria. 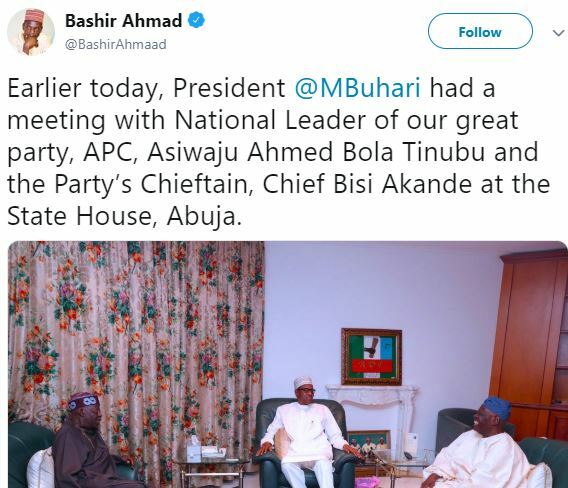 Reports have it that the atmosphere was charged with excitement as thousands of people holding brooms sang and chanted APC slogans while awaiting the arrival of President Muhammadu Buhari. 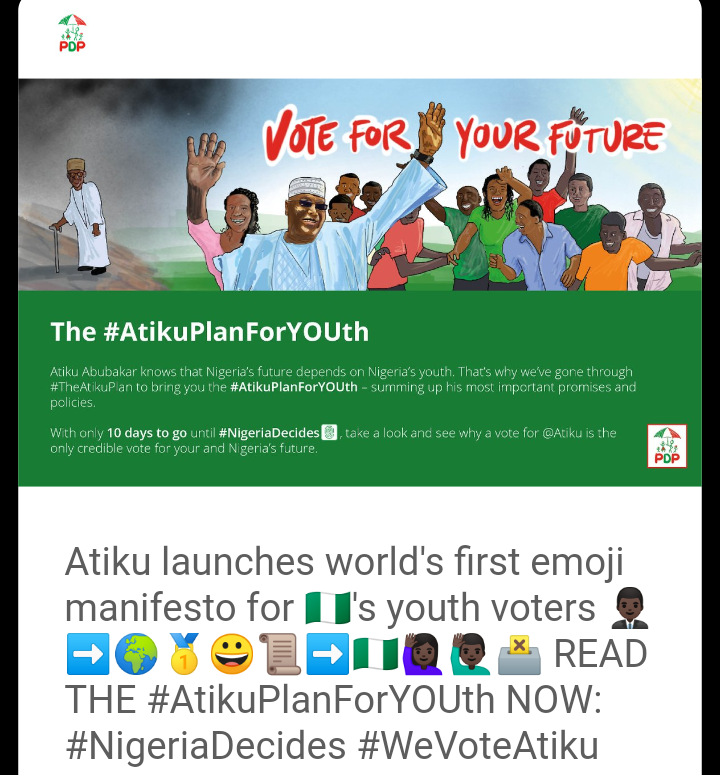 Some of the prominent personalities present so far included Sen. Olamilekan Adeola (Lagos-West), a key member of the Presidential Campaign Organisation, Mr. Festus Keyamo, South West APC Woman Leader, Mrs. Kemi Nelson, and APC Chairman in Lagos, Alhaji Tunde Balogun. Surprisingly, coming in third is Antoine Griezmann of Atletico Madrid who earns £2.9m (€3.3m) a month following his well-publicized contract renewal before the World Cup this summer. Paris Saint-Germain's Neymar follows Griezmann with reported monthly earnings of £2.7m (€3.06m) while Luis Suarez completes the top five with a monthly wage of £2.5m (€2.9m). The French newspaper also reported that Mbappe's monthly wage increase by £160,000 (€180,000) between his first and second season at the Parisian club following his big-money switch from Monaco.